Sens. 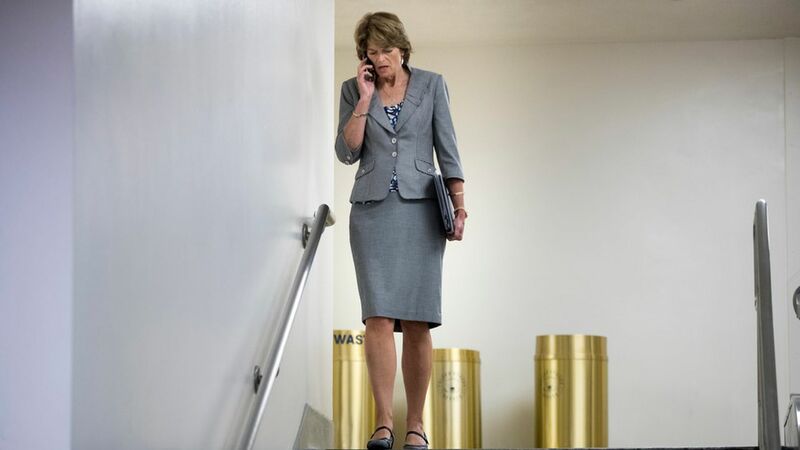 Lindsey Graham and Bill Cassidy are considering three new Alaska-specific changes to their health care proposal to gain the backing of Sen. Lisa Murkowski, according to the Independent Journal Review. Alaska and Hawaii would "continue to receive Obamacare's premium tax credits" despite them getting repealed in the rest of the country. Medicaid per capita caps are delayed for both Alaska and Hawaii. Both states get "an increased federal Medicaid matching rate"
Why it matters: Murkowski was one 3 GOP no-votes on health care earlier this year.